More than 19 Commonwealth Games athletes and team staff who went missing during the Gold Coast event are now seeking asylum in Australia, refugee advocates say. Sydney's Refugee Advice and Casework Service principal solicitor Sarah Dale told AAP the organisation had helped a number of people lodge applications for protection, before their federally approved games visas expired on Tuesday night. 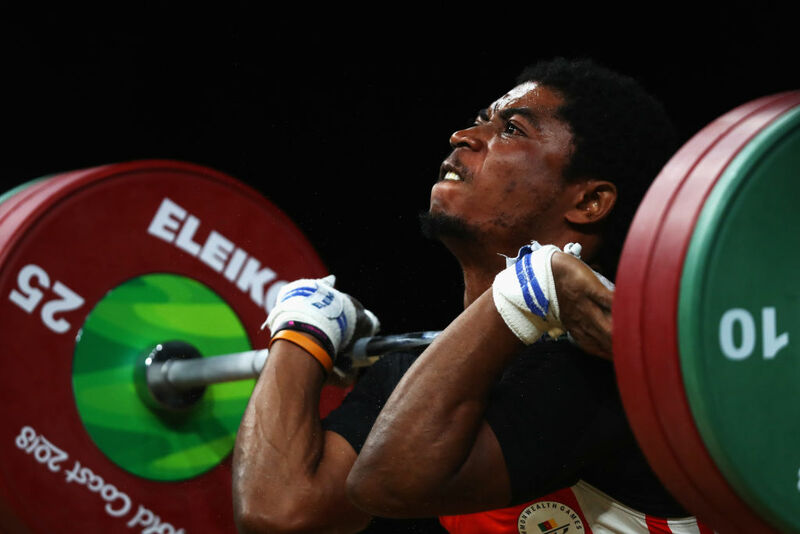 Initially, it was believed 11 participants had not returned home, including five boxers and three wrestlers from Cameroon, two athletes from Uganda and a Rwandan Paralympic powerlifting coach. But Ms Dale, who was unable to give precise numbers due to privacy issues, said it was more than 19. "The numbers we have seen have been greater than that (19) and it's our expectation that there are significantly more people in the community that have sought asylum here in Australia," she told ABC radio on Wednesday. "It's a significant number ... It's certainly more than what's being reported." The competitors are seeking asylum for various reasons and are from several different African countries, Ms Dale confirmed. The federal government has already said "some" of those who went missing have already seen granted bridging visas to allow them to stay. The applicants will need to demonstrate they fear persecution, whether it be on religious, race, nationality, social group or political affiliation grounds. Ms Dale hosed down suggestions the claimants planned to come to Australia as part of a games team and then stay. "I would not suggest that there was a group of people that had decided 'let's compete in the Commonwealth Games to get to Australia'," Ms Dale said. "I think that's too far of a stretch." But some people do arrive in Australia to find that there are options, given their circumstances back home. Federal One Nation leader Pauline Hanson says the athletes and team members shouldn't be allowed to stay.